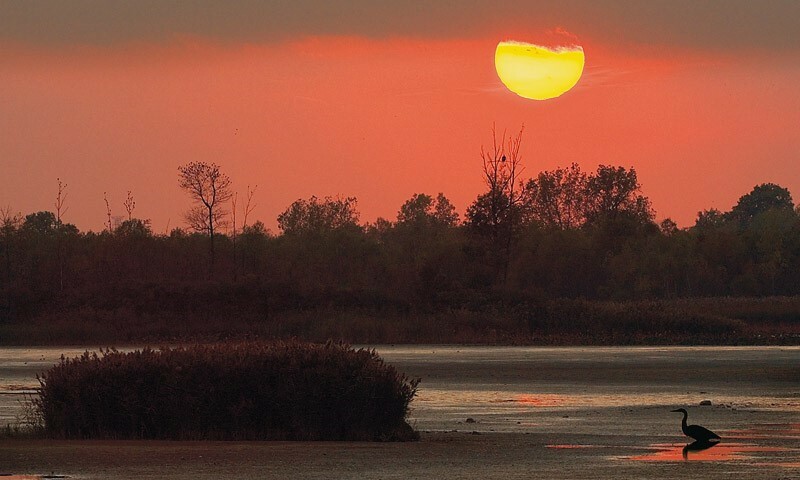 ﻿ Ottawa National Wildlife Refuge - Ohio. Find It Here. 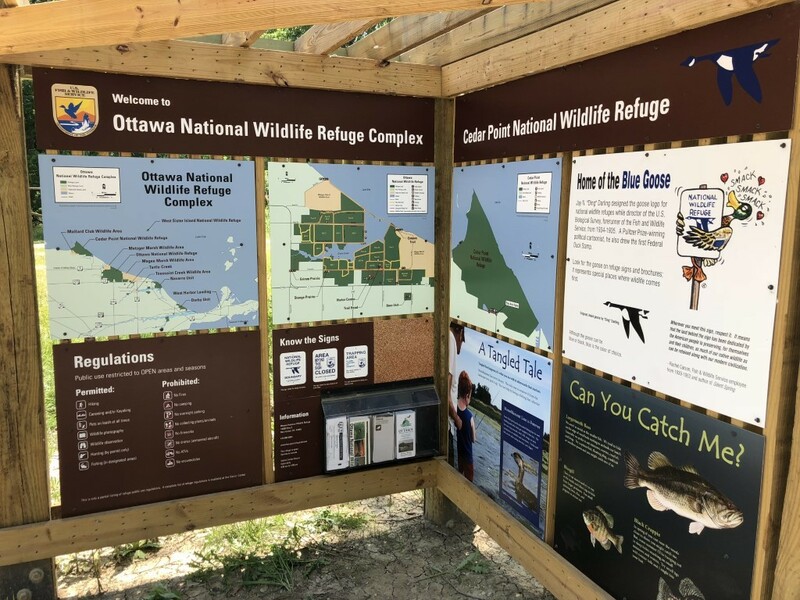 Ottawa National Wildlife Refuge provides valuable habitat for a diversity of waterfowl and other migratory birds, resident wildlife, and endangered and threatened species. 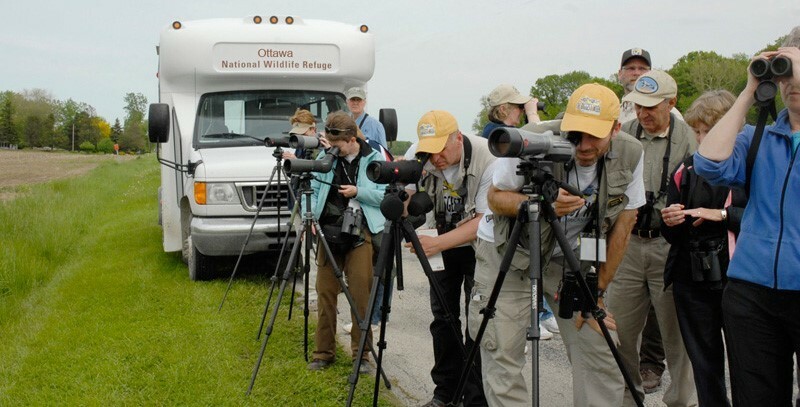 During migration the Refuge may host as many as 38 different species of warbler. The best time to view these birds is late April through late May as they head north to the coniferous forests to nest. 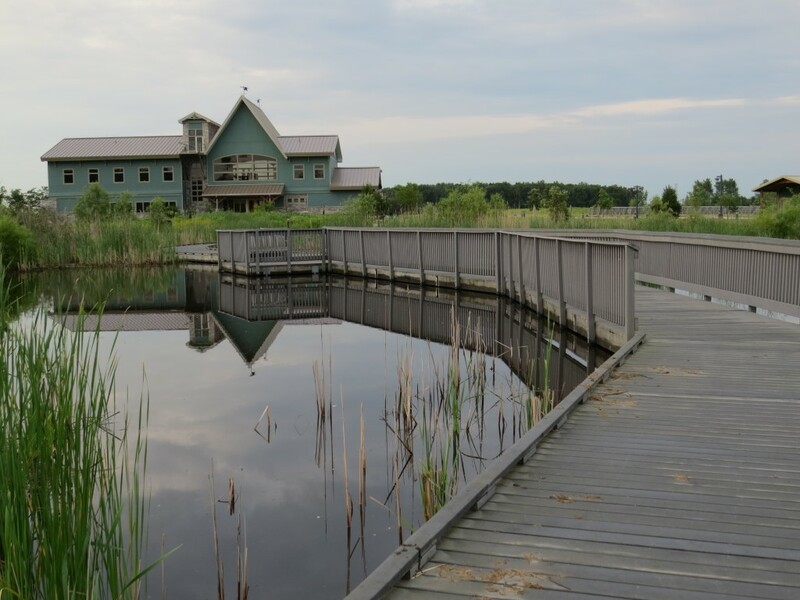 The shrubs along the boardwalk and trails directly behind the Visitor Center provide excellent views of a variety of warblers and other migratory birds.The Visitor Center is a beautiful lodge style building that welcomes you and tells the Refuge story. Friends of Ottawa National Wildlife Refuge, the 501c3 nonprofit that supports the Refuge, operates a Nature Store in the Visitor Center. The Rookery Nature Store is stocked with educational material like field guides and books, posters, apparel, and nature-themed gifts. 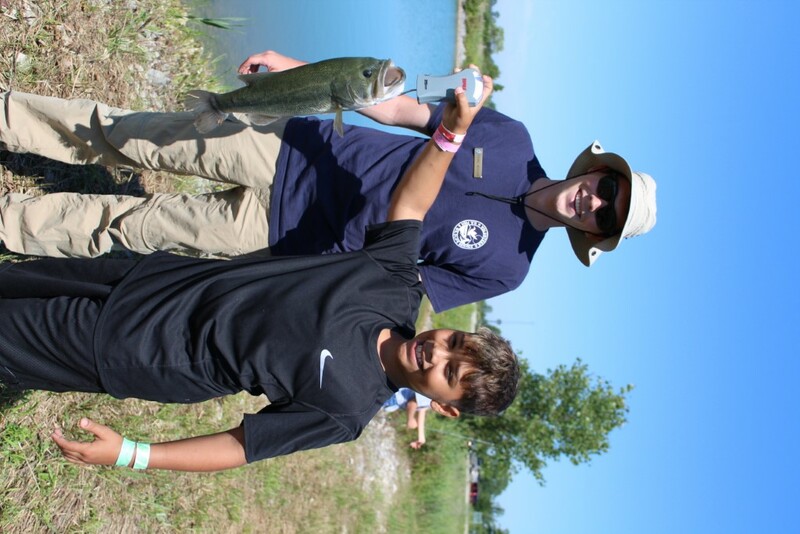 Proceeds from the store help to support the Refuge with education and restoration initiatives. The building and store are open daily from 9:00 a.m. to 4:00 p.m. There are ten miles of hiking trails and a Wildlife Drive to explore. The Wildlife Drive allows you to drive your own vehicle back through the refuge. Depending on the time of the year, you might see migrating songbirds, waterfowl, deer, beaver, and maybe even pelicans and river otters! Please check the calendar of events to see if the wildlife drive is scheduled to be open before you travel. Trails and Visitor Center with educational displays, Kid Zone, Nature Store, theater, restrooms.